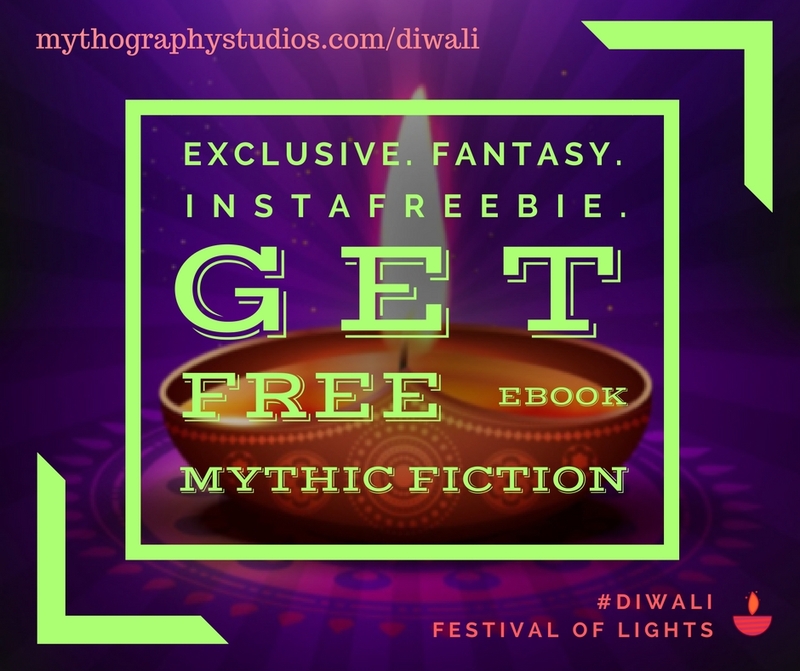 Do You Enjoy Instafreebie? Get the App as Well! 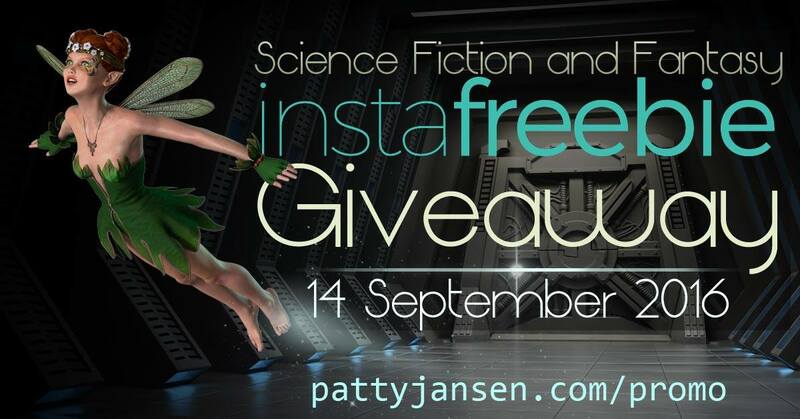 Many of you have used Instafreebie as a way to discover new authors and book series to read. Now, they have announced a phone app that honestly works really well. The great thing about it is that it lets you load forgotten books you may have claimed. Enjoy all your claimed catalogue! 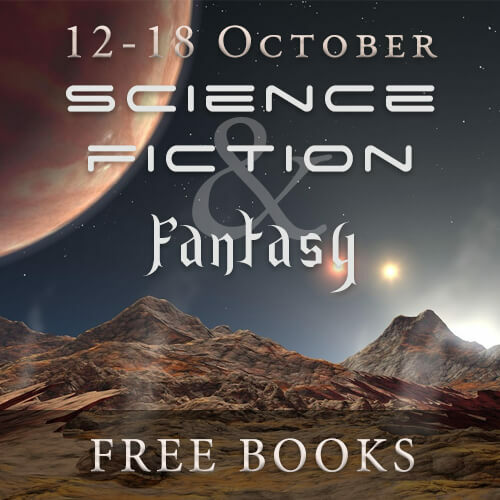 At the bottom of your claimed book from Instafreebie you’ll find a code. The process is quite easy, the app is clean and fast, and the reading experience is the same as you’d expect from any other e-reading app. It may be missing a few features but it makes up for it in ease and functionality. Promotion over. Get on the mailing list to get notified in time. For the week starting at September 14, there’s a cool promotion going on with many-many authors. Yes, that’s a space Tinkerbell. Deal with it. You can go to Patty’s sci-fi fantasy promo site and check out the books. The titles are different than the ones you usually see running in these monthly promotions, so even if you’ve been with us for a long time make sure to check it out. We promise you’ll find a lot of new stuff to tease you. Make sure you share the promotion with your friends!